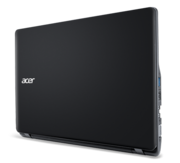 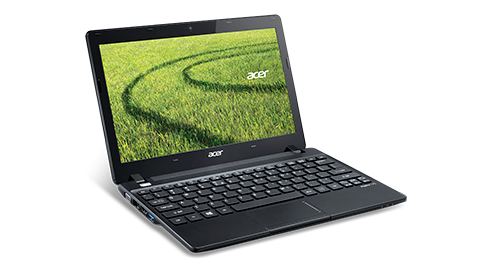 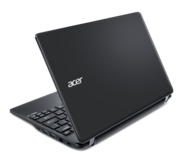 Overall, the Acer V5-123 just isn't powerful enough. 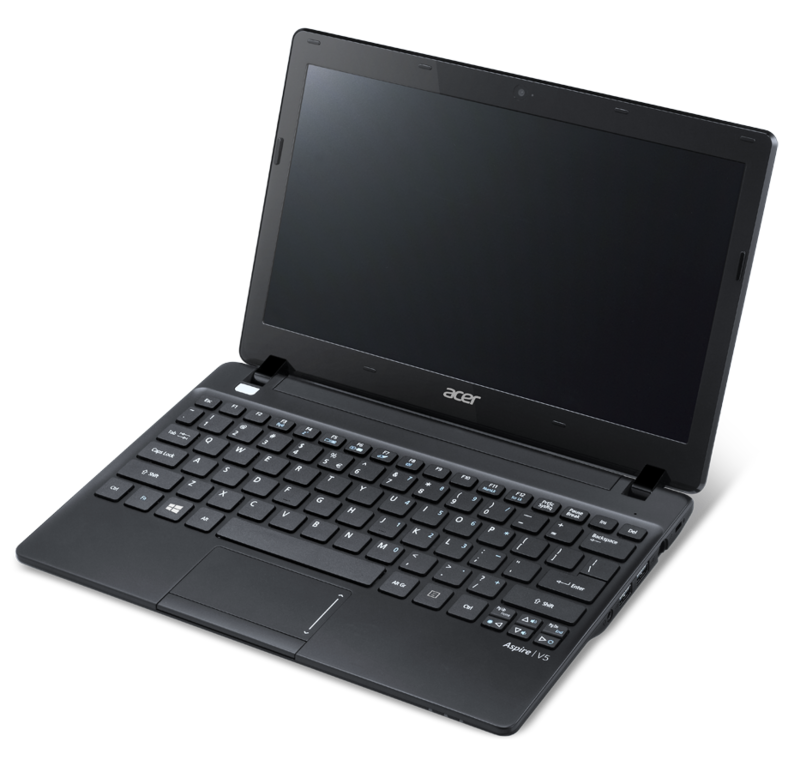 It would have been much better to load this machine with a lightweight operating system such as Chrome OS or even Ubuntu Linux. 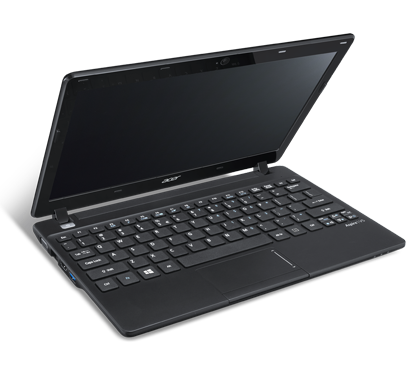 The laptop's hardware just isn't powerful enough to handle the challenges even the lightest of users will throw at it. 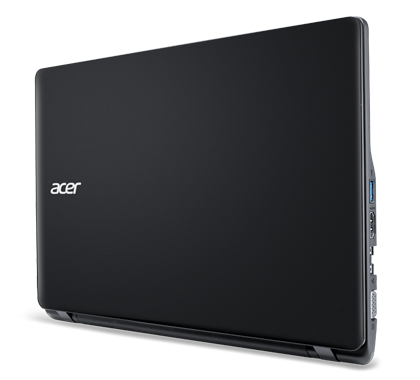 You can get better performance from the cheaper Acer E3-111 so we'd recommend that instead. 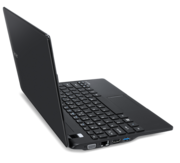 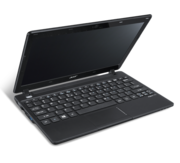 E1-2100: Dual-core APU for low-end ultraportables and netbooks, codenamed Kabini. 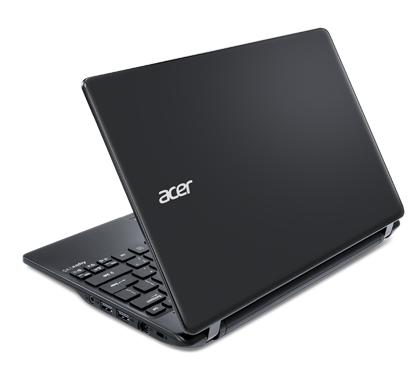 Based on the Jaguar architecture. 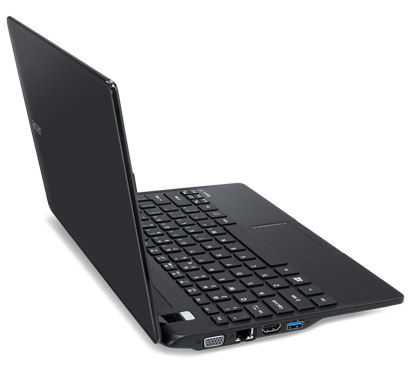 Integrates a Radeon HD 8210 graphics card.» Further information can be found in our Comparison of Mobile Processsors.